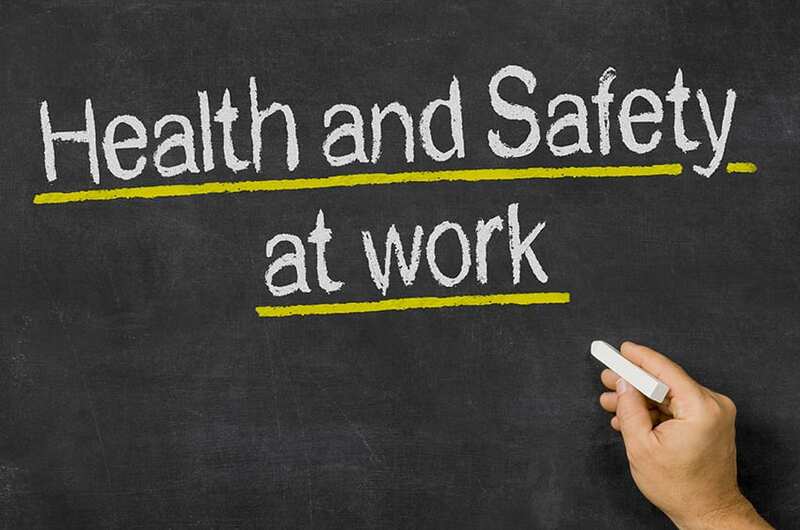 Chief Labour Officer, Victor Felix, believes that while the Barbados Employment and Career Counselling Service (BECCS) has delivered on a number of its goals and services, more still has to be done. 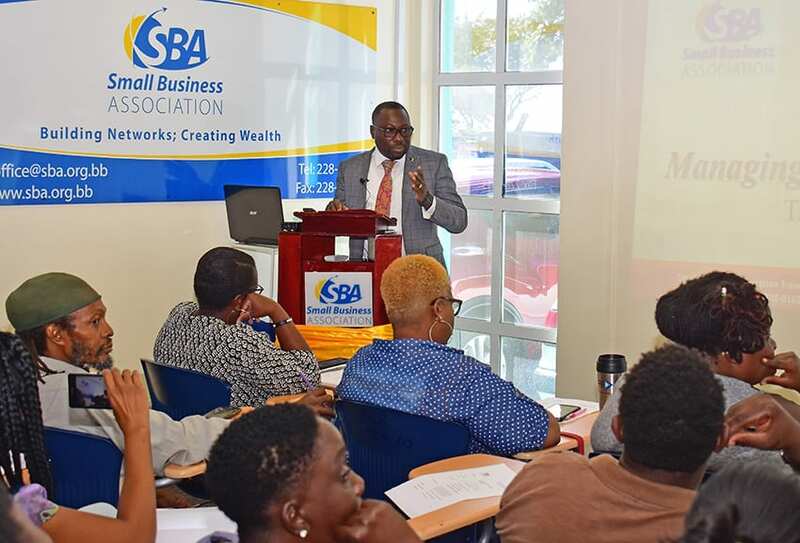 Mr. Felix was addressing the start of a series of training seminars, coordinated by BECCS and staff of the Human Resource Development Strategy Programme, in the Lecture Theatre, 1st Floor, Warrens Office Complex, Warrens, St. Michael, on Monday. 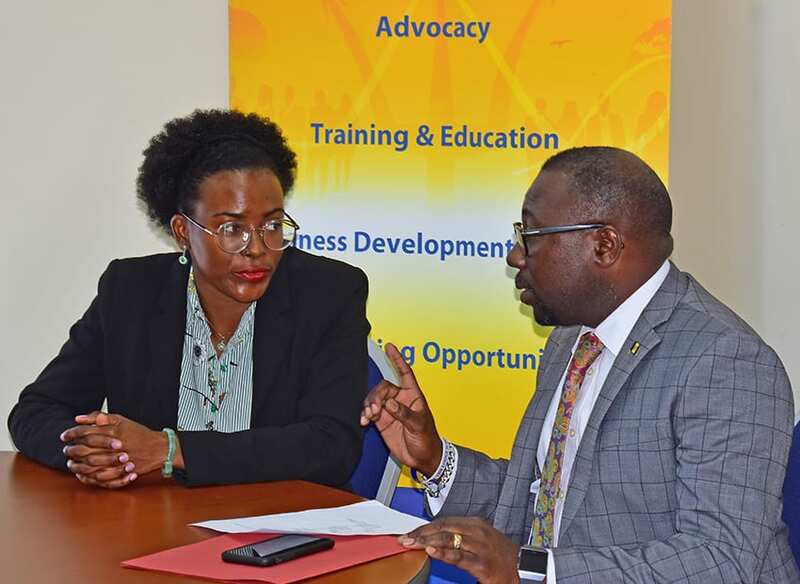 “I believe that given the right support, the BECCS will go on to make a significant difference for all of its stakeholders, and ultimately for our country Barbados,” Mr. Felix explained, as he noted that the importance of developing the workforce could not be overstated. 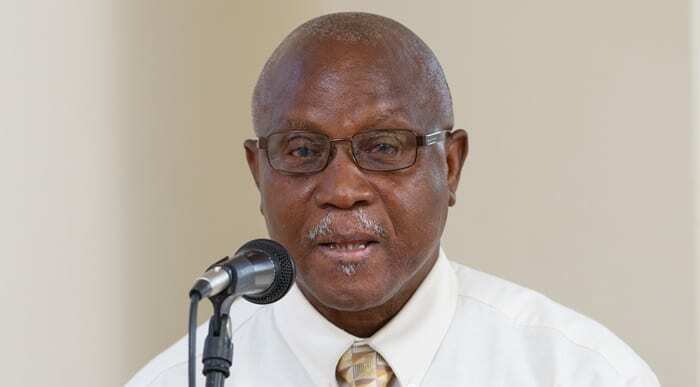 Elaborating further, he stressed: “BECCS’ goal of helping to create employable and productive citizens in Barbados is one that is informed not only by its mandate, but more so by the need to prepare ourselves as a country to function in a world that is changing daily. 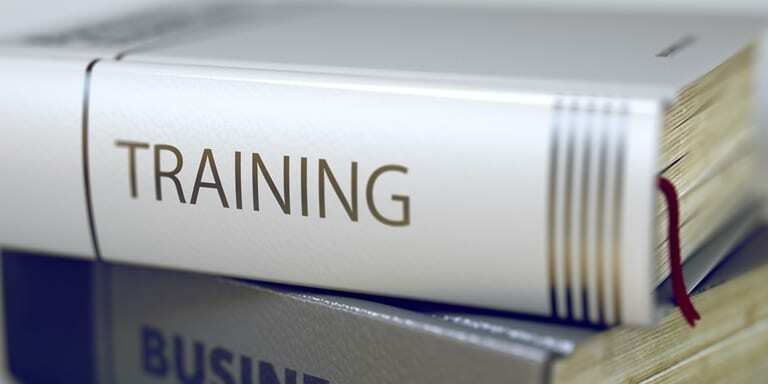 The training forms part of Government’s programme to retool, empower, retrain and enfranchise persons separated from the public sector, and represents a commitment under the Barbados Economic Recovery and Transformation (BERT) Programme. 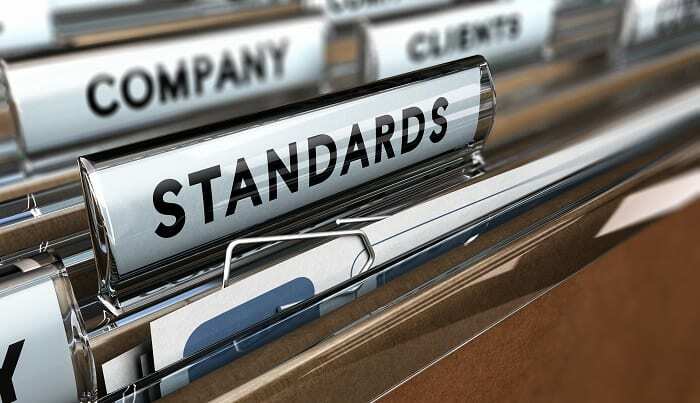 Acting Director of BECCS, Yvette Walcott-Dennis, in providing a synopsis of the course content, said the department was trying to help participants reframe their thinking. “To see what it is they can do next, maybe with a hobby, how they can turn that into a job. 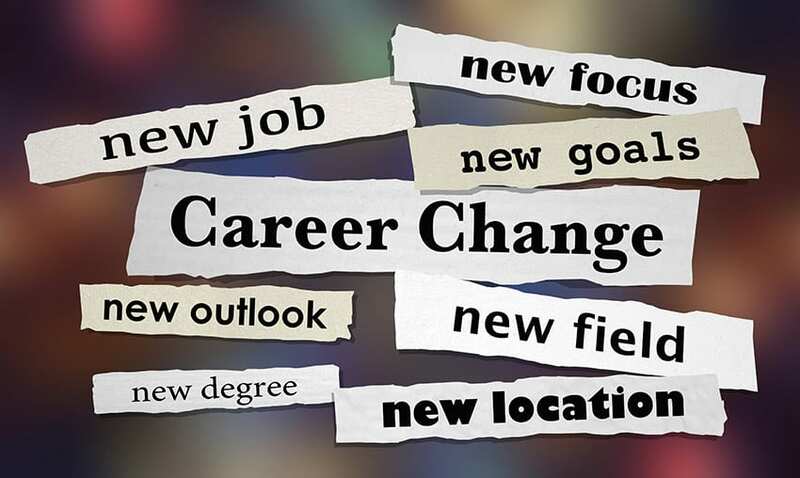 So, we are starting with reframing your thinking; we are looking at having persons understand their true goals and interests because some persons may have been working in jobs for years that they may not have been happy with, but they were just doing it because it paid the bills. And, what we’re trying to do is get some people to see that you can really have a fit with your passion once you discover what that is,” she stated. 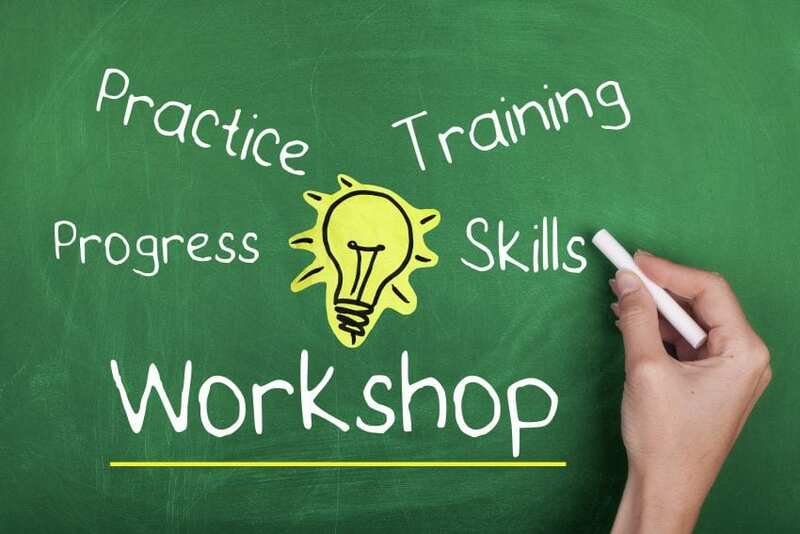 Mrs. Walcott-Dennis noted that the training would involve assessments to help participants to also understand their strengths and areas of work or study they could pursue. 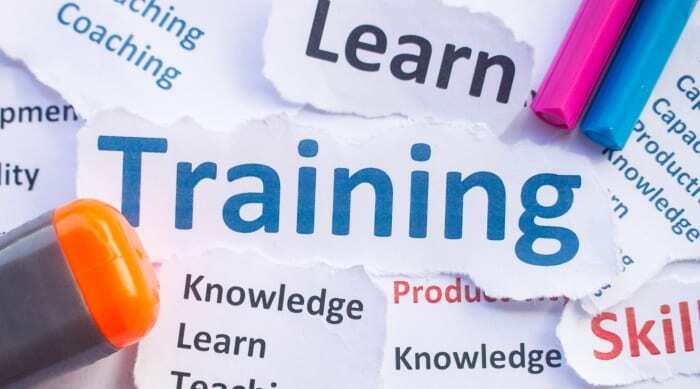 Noting that they might seek to do some training similar to what is available with the unemployment retraining programme, she said this could involve international cooking or jewellery-making or some other type of training, apart from what they were doing. 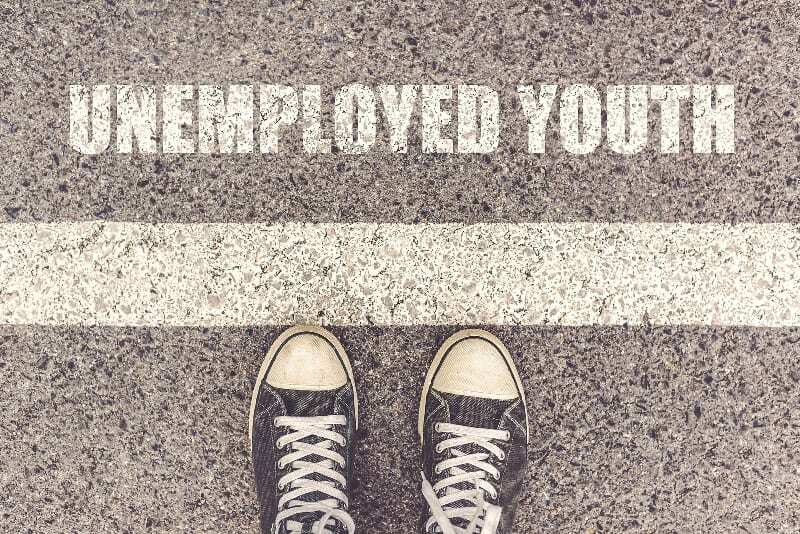 “Once persons get to understand that they can do these things and they have the assistance of the unemployment retraining programme, which funds the training for them, then it is possible for them to see that they can do something else,” Mrs. Walcott-Dennis said. 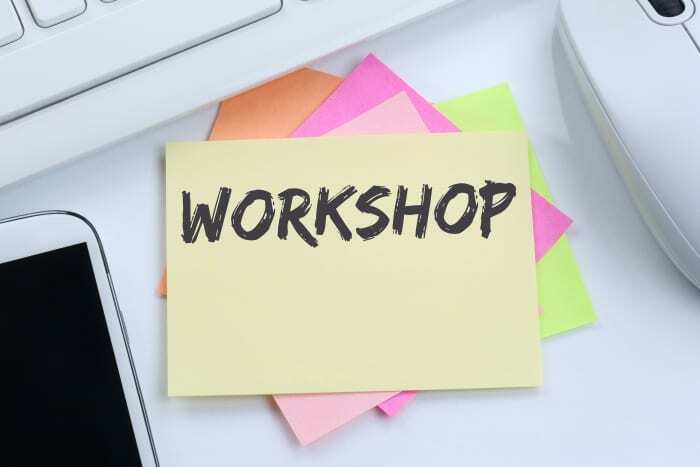 The training of retrenched persons from the civil service runs until February 13, while persons who are unemployed and seeking work will benefit from workshops, which will be held from March 4 to 6. 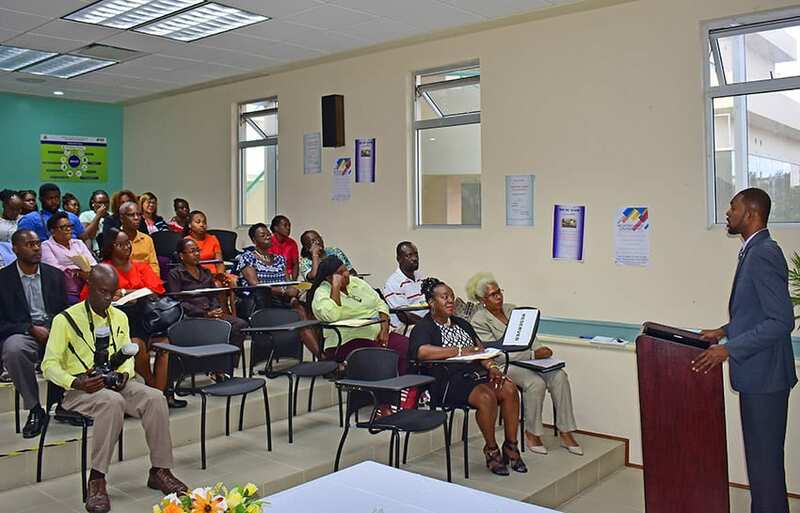 Mrs. Walcott-Dennis added that she anticipated about 60 persons at each session, and said the areas to be covered would include financial planning, personal interests and goal setting, job search techniques, CV writing skills, interview techniques and entrepreneurship.